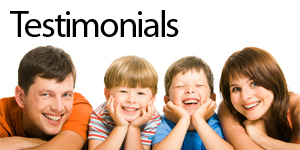 My daughter suffered with dyslexia and struggled through school until she went through the dyslexia program. Now she is getting straight A’s and is more confident. 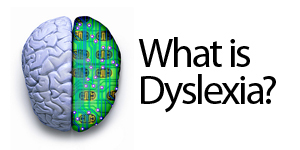 When a dyslexic is disoriented, they process information incorrectly. When they act on faulty information, they get the wrong answers to problems. This causes extreme confusion and frustration for dyslexics. 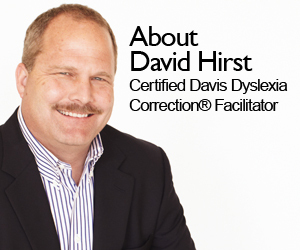 When I went through the dyslexia program I was finally given the tools I needed to orient myself so I could process information correctly and it changed my life. I worked with an autistic client who flew into California from out of state because his mom was so desperate to get him help. He went from being afraid to call and order pizza, to being able finish his high school education, and continue onto college! His mother was in tears by the end of the program. People with dyslexia think in pictures, so when a word comes up that does not have a picture in their minds eye, they tend to have difficulty reading it.